How to customize BackStageItem Height in the RibbonControlAdv? In the BackStageView, the BackStageItem height is specified with respect to its visual style, by default. However, it is possible to customize its height by using the properties, ItemHeight and UseDefaultBackStageItemHeight. This property is used to enable/disable default height of the BackStageItem. 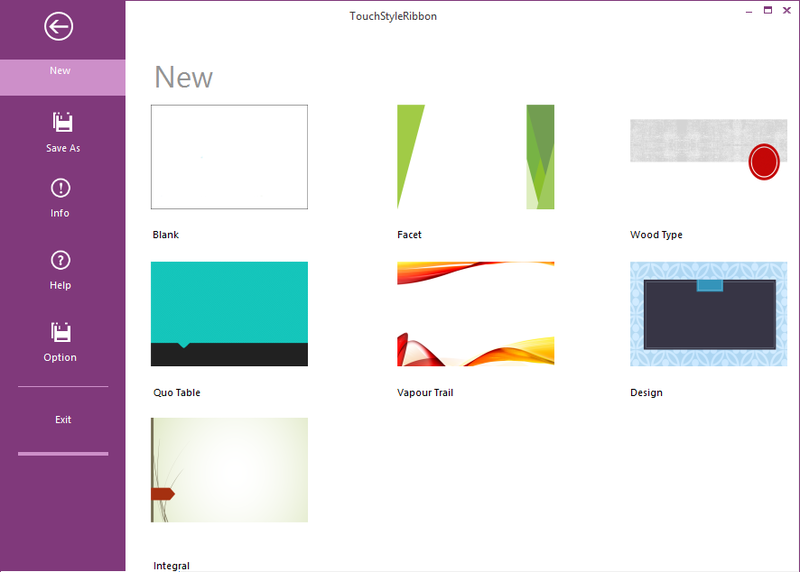 This property is only applicable when the Ribbon Style is set to Office2013 and TouchStyle. This property is used to specify the BackStageItem height.